Bookkeeping can be a bit like a certain savoury spread – you either love it or hate it. Whichever side of the divide you fall into, there’s no escaping the need for accurate books when you’re running a business. It can help to realise it’s not an empty chore or a pointless legal exercise. Good bookkeeping, especially in professional hands, can save you money and help make the business more profitable. Keeping on top of daily transactions is probably the thing people find hardest. It’s just too easy to put the job off, especially if it’s been a slow day with only a few updates needed. The trouble is, the risk of forgetting something or losing receipts increases if you put bookkeeping tasks on the back burner. The result is inaccurate records, and that can mean a bigger tax bill if you’re not claiming all your expenses or, worse, legal trouble if HRMC wants to inspect your records. If you know bookkeeping is a challenge you’ll never really get on top of, try and see hiring a bookkeeper as part of the cost of doing business. They’ll make sure your records are straight and up to date, and make the annual tax return much easier to put together. Bookkeepers help you ensure you don’t run out of money by keeping a constant watch over expenses balanced against money coming in. If you have accounting software that automatically updates from a bank feed, this is a powerful tool for your bookkeeper to use. They take care of making payments on behalf of your business (you could set an amount limit, and arrange for your bookkeeper to notify you before they pay large or unexpected bills) and take care of petty cash accounts. 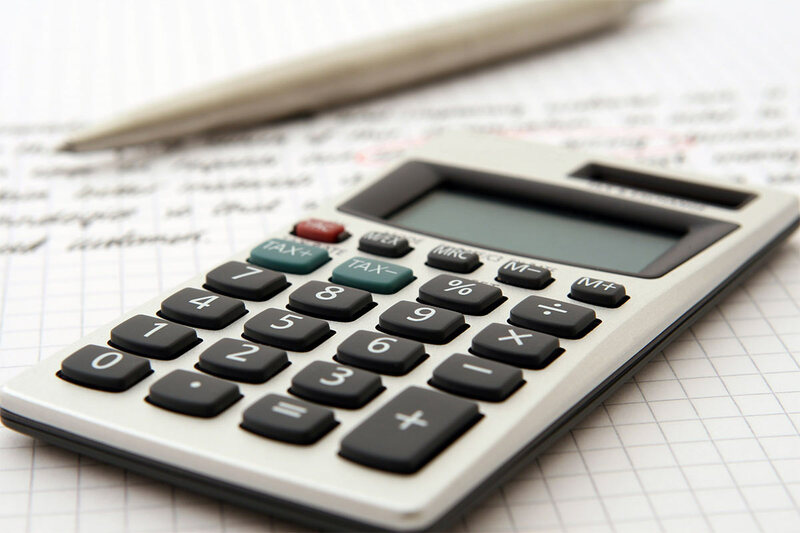 Over time, bookkeepers can build up an overall picture of your business’s financial health, and may be able to offer advice if they foresee any potential problems rising in the future. Keeping the books can take a surprising amount of time, and that’s time you could otherwise spend on growing the business, trying new strategies, developing new marketing avenues or producing more saleable items. Few people go into business because they want to develop their bookkeeping skills. Normally we do it because we want to determine our own unique path through life, be our own boss, escape the nine-to-five rat race, or we just have a really great idea and are brimming with creative energy. At first, small business owners are generally their own bookkeepers, but as the business grows, books tend to become more complex, and pretty soon the task is stealing that creative energy. That’s when it’s time to bring in professional bookkeepers. You may find that hiring a bookkeeper for just a few hours a week is enough, then build up the time as it’s needed. Bookkeepers and accountants aren’t the same. If you have employees and run payroll, and hire an accountant to take care of this task along with daily bookkeeping, you’re likely spending more than you need to. Bookkeepers and accountants work in tandem, each providing a vital thread in the accountancy mix. Hiring a bookkeeper for the daily stuff lets your accountant focus on the bigger financial picture. You get a lower accountancy bill, as well as ongoing financial advice and support from the bookkeeper. Far from being a necessary evil, bookkeeping is a positive, predictive force for good in business success. A bookkeeper will help to make sure yours can stand scrutiny from the tax man, and help you keep more of your money for your own use.